The state of marriage in 2019, more Americans are deciding they don’t need it; why?! Joan is joined by Kathie Lee Gifford and Lester Hyman! Stand up comic and writer, Maureen Langan, in a funny one woman show, tells the story of her blue collar coming of age in the Bronx. “Daughter of A Garbageman” is currently at The Pit Loft, 212-563-7488, and then heading to The Mizner Center April 13,14 in Boca, Florida. No one knows more about domestic violence or sexual assault, than former DA, Linda Fairstein. Her latest thriller, Blood Oath, takes you behind the facade of major political players and historic institutes in NYC. 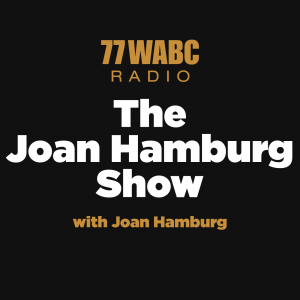 Joan is joined by Frank Bruni, Mary Giuliani, and Dr. Nieca Goldberg! If you have experienced a personal loss or serious illness or lost your career or problems with your kids, what gives you the strength to keep on going? Dr. Sampson Davis and Sharlee Jeter prove that everyone has “The Stuff”. Frank Bruni, Op Ed page columnist for The NY Times, takes on the college admission scandal revealing a rigged system that caters to the haves and turns backs on the have-nots. Washington Insider reveals his coming of age with John F Kennedy as his mentor. Inside stories about the Kennedy’s, and their family and friends in his Lester Hyman’s new book, “JFK: The Kennedy’s and Me”. 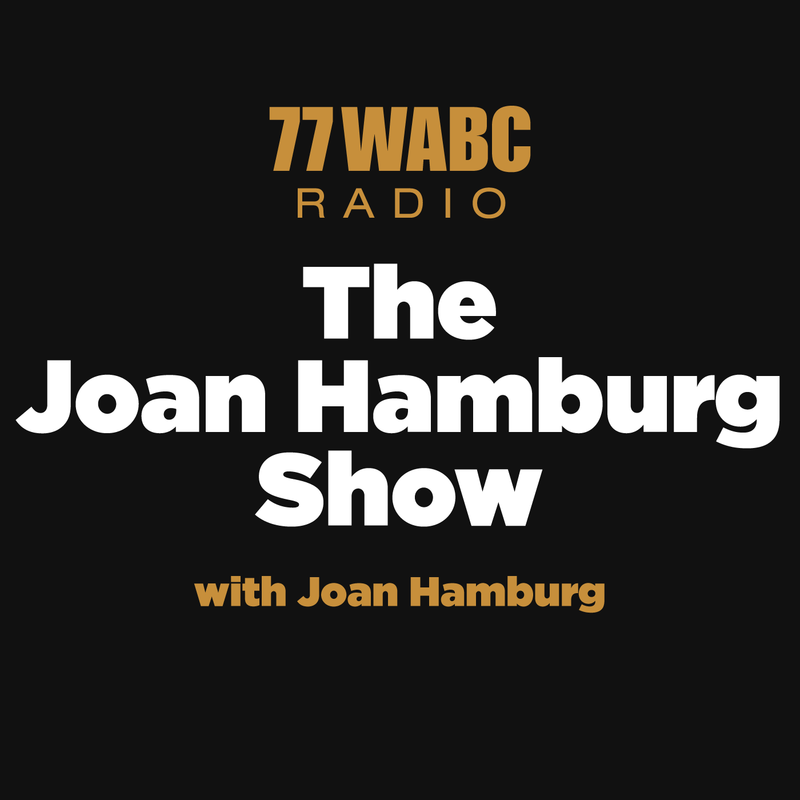 Joan is joined by Dr. Ruth, Jacqueline Mroz, and Julia Davison. Joan is joined by Mary Pipher, George and Charles Kolber, and Martin Gabala!